William Clay Ford Senior – the last surviving grandson of Henry Ford, the founder of the Ford Motor Company – has died at the age of 88. 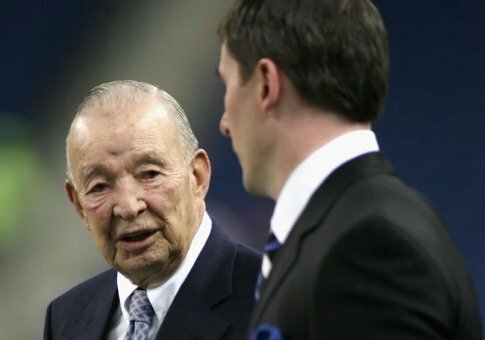 William Clay Ford Sr. was a director at the company for almost six decades and owner of the National Football League’s Detroit Lions. In a statement, the Ford Motor Company said that he was instrumental in influencing the designs of vehicles the company made. William Clay Ford Sr. died of pneumonia at his home in a suburb of Detroit. “My father was a great business leader and humanitarian who dedicated his life to the company and the community,” William Clay Ford Junior, the executive chairman of Ford Motors, said in a statement. William Clay Ford Sr. was a director at Ford for 57 years and Forbes magazine put his fortune at $1.35 billion.